John Mosco Onyik, chairman of the National Council of Sports in Uganda, revealed the two of the athletes who are under detention by the Australian Government are set to be deported before the end of the year. "We have been in contact with the authorities and the two out of the six who ran away will be deported soon," Onyik told Uganda Radio Network. 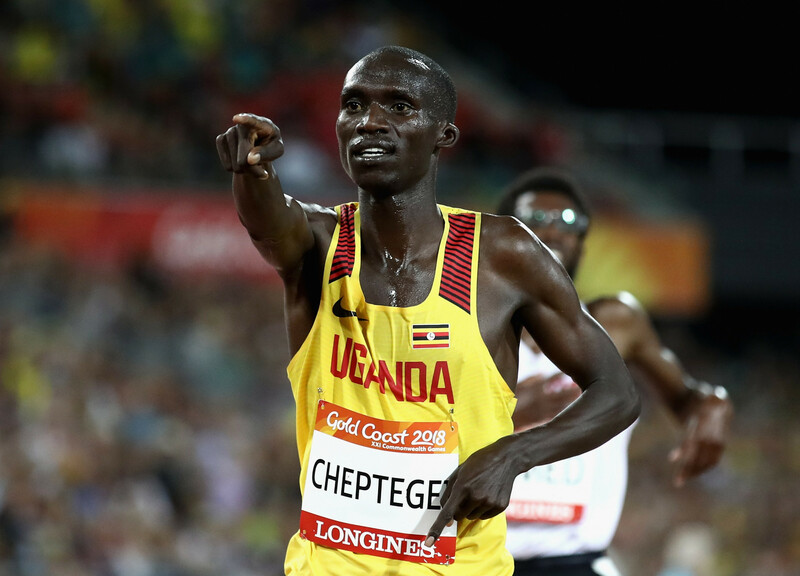 The two unnamed athletes were among six from Uganda who disappeared during Gold Coast 2018. The athletes who disappeared were weightlifters Irene Kasubo and Kalidi Batuusa, boxers Regan Ssimbwa and Nasir Bashir, cyclist Vienna Ssekanga and table tennis player Halima Nambozo. Beatrice Ayikoru, Uganda's Chef de Mission at Gold Coast 2018, claimed said she had no information on the two athletes awaiting deportation. It is estimated that more than 50 foreign athletes stayed in Australia once their visas ran out on May 15. But Uganda's Minister of Sport Charles Bakkabulindi claimed he supported the decision of the Australian authorities to deport the athletes. "We cannot allow this kind of indiscipline because every time athletes vanish then is it tarnishing the image of the country," he told KweséESPN. Ugandan athletes were warned before Gold Coast 2018 about disappearing. 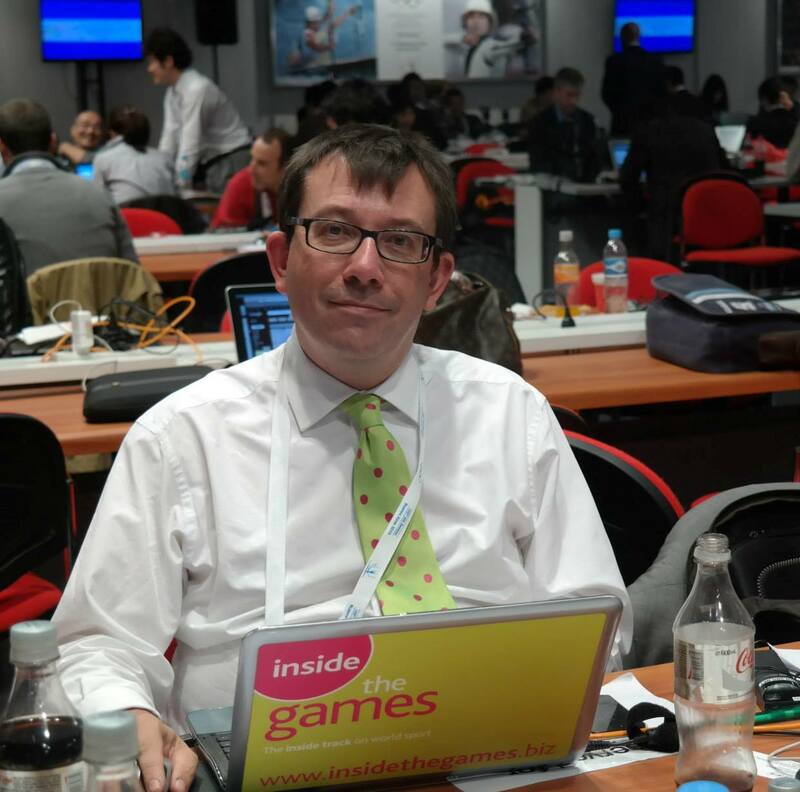 Onyik has warned that in future national governing bodies must put in place a strict criteria before they travel to international competitions. 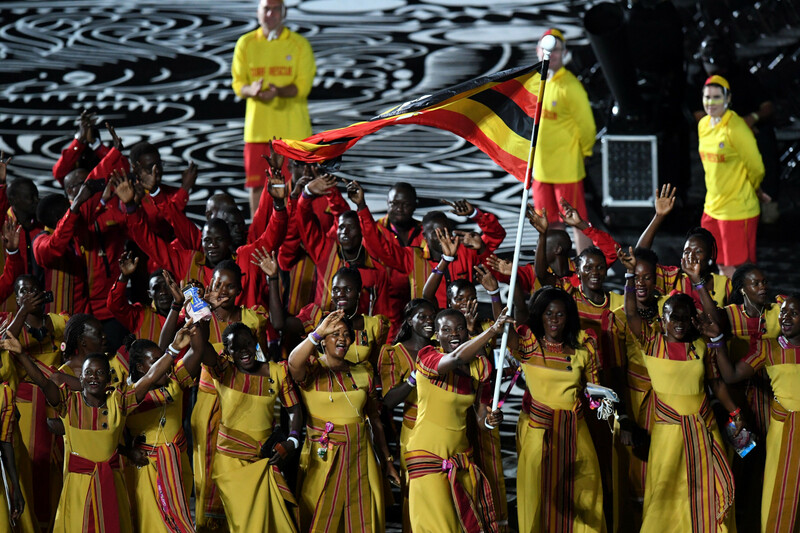 Uganda finished 15th in the medal standings with three golds, a silver and two bronzes. Joshua Kiprui Cheptegei won the men’s 5,000 and 10,000 metres. Stella Chesang wone the women’s 10,000m.